Cadaval is a municipality proud of its agricultural history and traditions. If you’re looking for a relaxed lifestyle in a peaceful part of Portugal, put your trust in a Cadaval property. 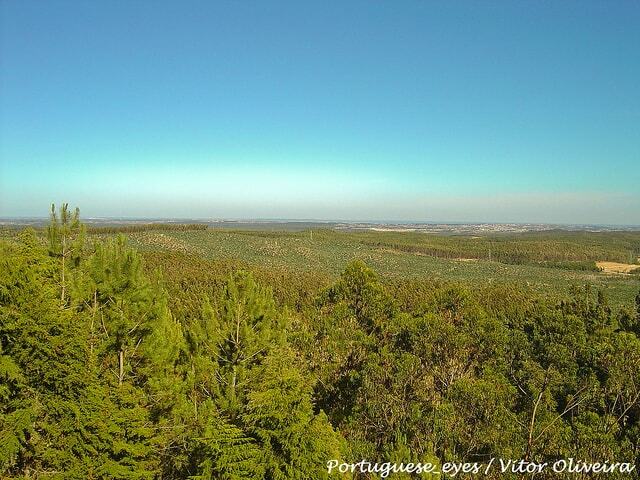 Cadaval is situated one hour north of Lisbon, on the border with Leiria district. Divided into seven parishes, Cadaval has a population of close to 15,000 people. At the centre of the municipality is a cluster of properties and amenities, including a supermarket, fire station and homeware department store. The scenery becomes more rural as you make your way further to the outskirts. The average price for an apartment in Cadaval is Average price per sqm. in Cadaval €538 0% properties#: 32 last change on: 19 Apr 2019 €538 per square metre and for houses you can expect Average price per sqm. in Cadaval €887 0% properties#: 236 last change on: 19 Apr 2019 €887 per square metre. Investment opportunities are available for around Average price per sqm. in Cadaval €586 0% properties#: 24 last change on: 19 Apr 2019 €586 per square metre. Cadaval is proud of its agricultural traditions is close to the sensational Serra de Montejunto Protected Landscape, a fifteen-kilometre long mountain range known for its phenomenal country views. If you’re looking to get to know a real gem of Portuguese nature, this is the right place: Serra de Montejunto is but a thirty minute drive from the centre of Cadaval. Cadaval has its fair share of cultural buildings that you might find help you to get to know the municipality better. Among these are the Cadaval Municipal Museum, which tells a fascinating history of the region. There are also several churches dotted around the Serra de Montejunto, as well as the Royal Ice Factory. This particular museum traces the production of ice in Portugal from the eighteenth century, when cold drinks and other cool refreshments came into summer fashion, and the use of ice became increasingly popular. It is the only one of its kind in Portugal, and a rarity in Europe. Proudly stood atop Cadaval hills are windmills, beautiful beacons of the area’s historical agricultural development. Though they are long out of use due to urbanisation, they nonetheless make their mark on the rural scenery, making for a breathtaking view. 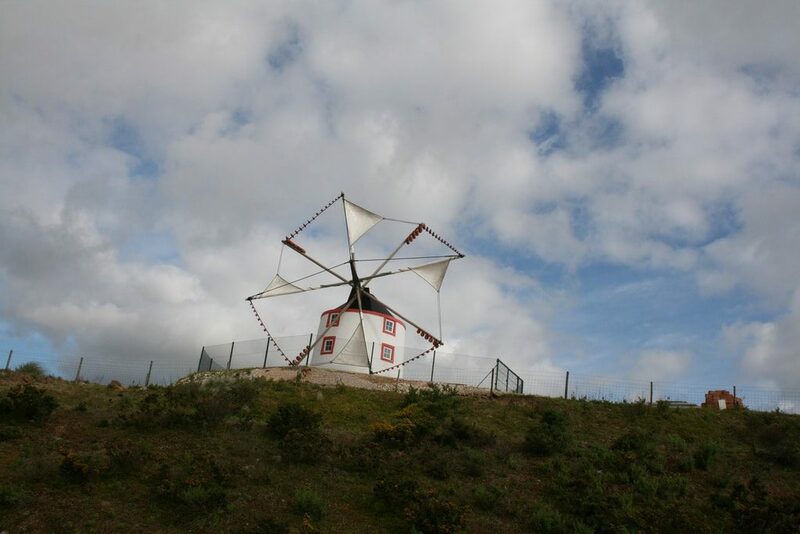 Cadaval’s windmills are just one example of the pride in local agricultural traditions, and if you choose to live in a Cadaval property, you are bound to find all of this fascinating. You can also see various vineyards as you drive along the Cadaval country roads. Cadaval, as well as Arruda dos Vinhos and Torres Vedras, make up one of Portugal’s wine regions, meaning that you won’t have to go far to enjoy a good glass. 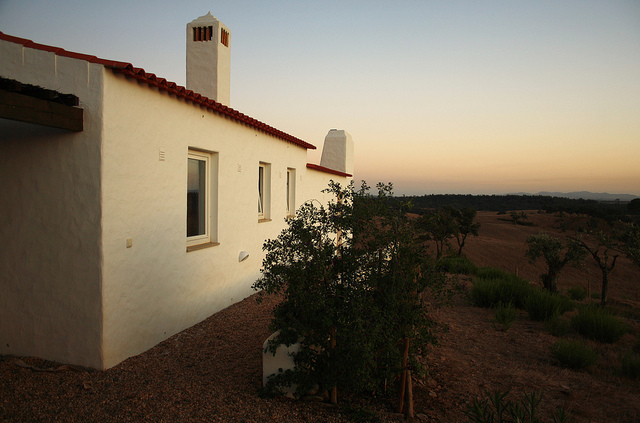 If you’re looking to settle into a calm, country Portuguese lifestyle, a Cadaval property is calling you.